What’s the use of laundry detergent? Wash your clothes! Is it just laundry? If you think that’s a big mistake, I’d like to introduce you to a lot of other things besides laundry. 1. 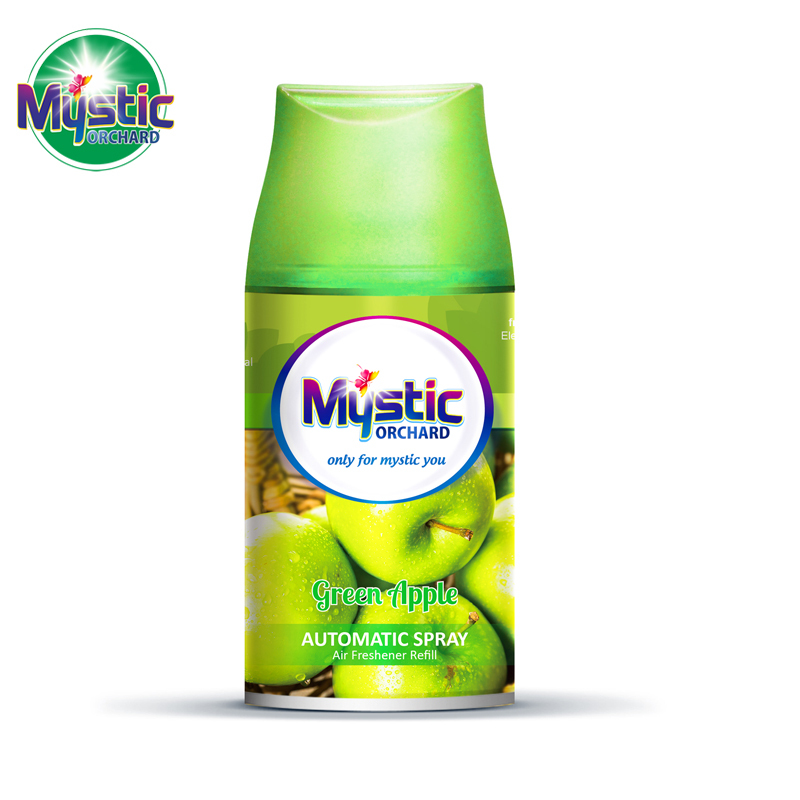 Powerful insect repellent. Although the city people’s home is very clean and tidy now, the time of living, inevitably will not breed a small creature. Mix the washing powder in the warm water, then soak it in a clean cloth and wipe it with a rag at home where it’s not easy to clean. It’s just good to have the effect of insect repellent. 2. The floor board of the home can also be cleaned with a solution of laundry. Not only can be a very good clean effect, still can clean the oil that is not easy to clean, the main thing is can prevent floor to live a worm. 3, we may not know that washing powder has medicinal effects! After being stung by some non-toxic insects, the surface has an itchy feeling and the washing powder water can be alleviated. This is because the washing powder is alkaline, so it can relieve the itching. 4. The role of lubrication. We should be able to feel his sense of slippage when using laundry detergent. When you install some hardware at home, you usually add a little lubricating oil to make it easier to operate. 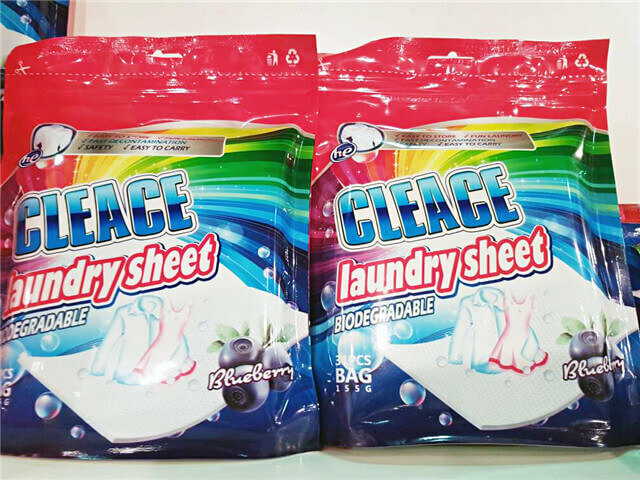 But lube is not commonly used, and it is difficult to clean up after use, which can be used for washing powder. 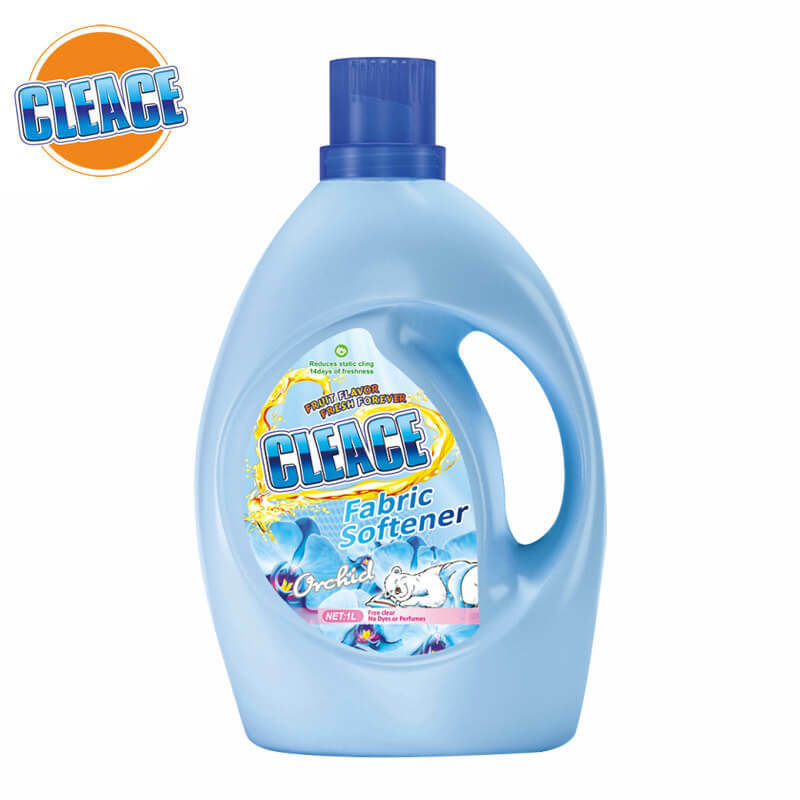 Also, dilute the washing powder with water and use it directly. 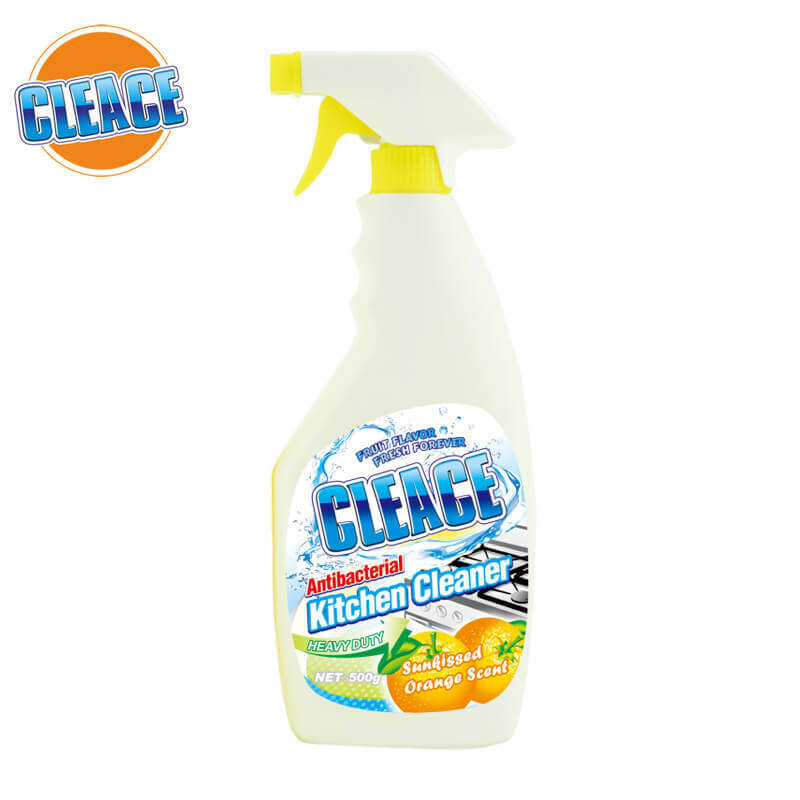 5, clean the kitchen wall, of course, we will feel that it is better to use the detergent here, but the washing powder will be cleaned more cleanly, this one will only be known after use. Be surprised, ordinary washing powder has so many clever uses! Know no use, remember everyday life to use up!